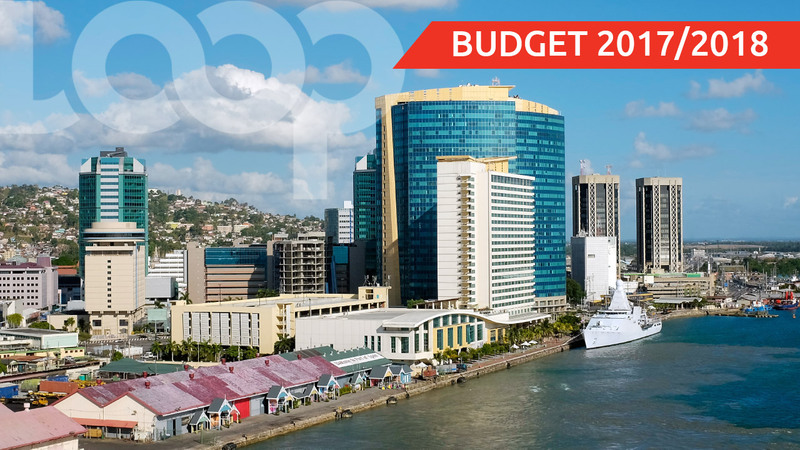 The 2018 mid-year budget review has brought good news for Trinidad and Tobago where growth and economic recovery are concerned. Finance Minister Colm Imbert delivered the list of positives in the mid-term review in Parliament Thursday morning, giving an account of the work Government has done thus far and the measures it intends to bring to achieve a full economic turnaround. 1. Economic recovery – According to Imbert, progress is truly being made with increased revenue collection, growth in the non-oil sector and a booming energy sector. He said Government is experiencing a “welcome upturn” with a growth forecast of two percent in 2018, 2.2 percent in 2019 and 2.5 percent in 2020. Projected growth, he said, is partly due to the Trinidad Onshore Compression (TROC) project, BPTT Juniper project and new gas fields which will begin production in 2018's first quarter. 3. ‘Better than ever’ Heritage and Stabilisation Fund – The HSF's net asset value at the end of April 2018 stood at US $5.875 billion, over US $200 million higher than US $5.65 billion at end of September 2015 despite withdrawals totalling US $637 million. Imbert dismissed Opposition’s “raiding and destroying the HSF” commentary as unfounded foolishness. 4. CLICO debt settlement – The monetisation of CLICO assets is in progress with the company having recently made its first dividend distribution to creditors including Government. To date, a total of 42,475,362 shares of Republic Bank, valued at $4.3 billion have been transferred directly to the Corporation Sole and/or to State Enterprises and Clico, for onward transfer to the Government (26 percent of RBL). In addition, 23% of One Caribbean Media valued at $200 million has been transferred to the Corporation Sole and/or State Enterprises and Clico for onward transfer to the Government, as well as 29.9% of Angostura, valued at $1.07 billion, 5.4% of WITCO valued at $402 million and 19.5 million shares of Home Construction, valued at $476 million. 5. 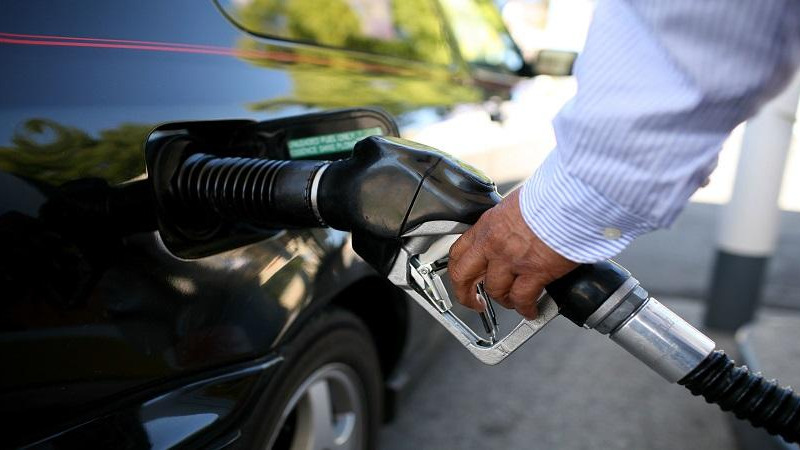 Fuel subsidy - At the current fixed prices for gas and diesel, high price requirement means high subsidy. If oil stays at $70/barrel, fuel subsidy could be as high as $900 million in 2018. There was no adjustment made to the current fuel prices. 6. Infrastructural development – The Valencia - Toco Road, the Churchill-Roosevelt Highway Extension to Manzanilla (temporarily suspended) and the Solomon Hochoy Highway to Point Fortin are in execution with completion dates in 2019/2020. The Curepe Flyover is scheduled for completion by the end of 2019. In terms of the development of beach facilities, the Manzanilla and Las Cuevas Beach Facilities would be completed in 2018 and rehabilitation works are far advanced at the Vessigny Beach Facility. Meanwhile, an international operator has been secured for the Couva Medical and Multi-Training Facility: Interhealth Canada. The facility would be jointly-owned by the Government of the Republic of Trinidad and Tobago and the University of the West Indies. Two hospitals are listed for completion in 2019: the Point Fortin Hospital, Arima Hospital, while construction on the Port of Spain Central Block begins this year. 7. Tax collection - Collections from corporation tax in the petro-chemical sector has grown from $371 million (October 2016-April 2017) to $1.2 billion (October 2017-April 2018). In the non-energy sector corporation tax collection increased from $1.8 billion (October 2016-April 2017) to $2.3 billion (October 2017-April 2018) - a $500 million increase. 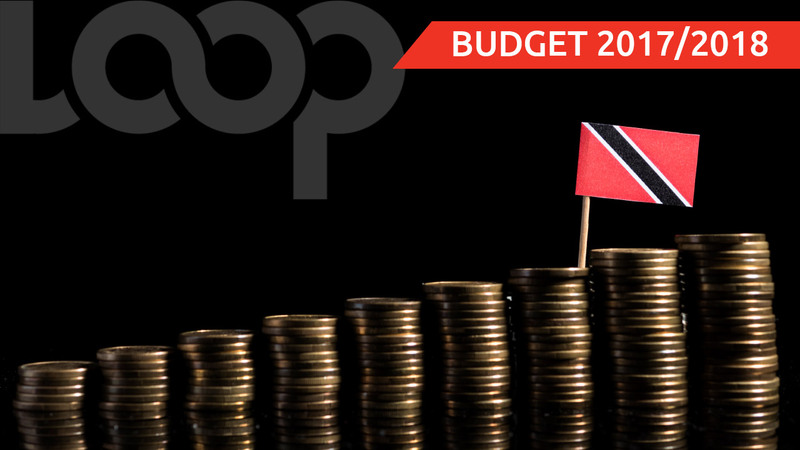 Imbert said it was evident that the oil sector and non-oil sector is finally recovering – with total net corporation tax collection up by $1.3 billion. 8. Government expenditure – By the end of March 2018 the expected figure stood at $21.65 billion, 15 percent lower than previously projected. Overall projected deficit for 2018 is $4.2 billion, over $500 million lower than originally budgeted. Wages and salaries have still remained at budget levels. Government spending for 2018 was revised downwards by $1.62 billion but it is providing through supplementation and variation an additional $213 million in key areas: THA ($20 m) $100 m (TRHA backpay), $30 m (AG's Ministry), $2 m (Ministry of Community Development), $38 m (Agriculture Ministry), $23 m (Ministry of Social Development, $62.5 m (MOWT), $121 m (Health Ministry), $159 m (Education Ministry).